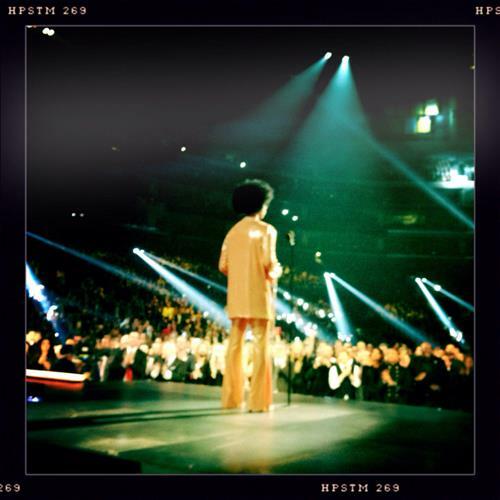 Prince has arrived to announce the nominees for "Album of the Year." 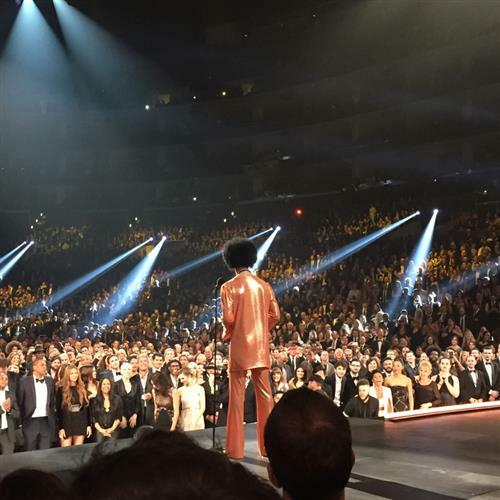 Prince and his cane make another GRAMMY appearance! +@juanes was nominated earlier tonight for Best Latin Pop Album for Loco De Amor (Crazy About Love)! The one, the only Prince is here to announce the winner for Album Of The Year. 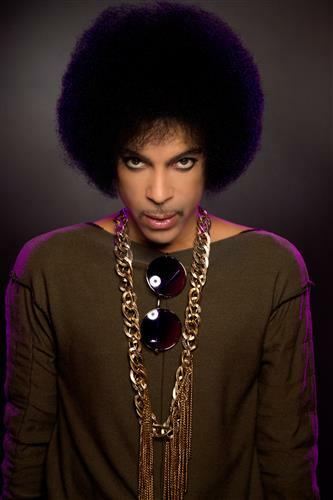 The GRAMMY winner has two previous Album Of The Year nominations of his own: Purple Rain — Music From The Motion Picture (1984) and Sign 'O' The Times (1987). Full name: Juan Esteban Aristizábal Vásquez. Five times fast, anybody? So: If you didn't know enough about him to be a fan before, chances are you are now. He’s also been a Goodwill Ambassador for United for Colombia, a non-profit that raises awareness about the impact of land mines within Colombia. I feel like the theme for tonight is "church" because everyone is taking us there with these performances. And he’s also apparently a great guy. He established the Mi Sangre Foundation to help victims of anti-personnel mines, and in 2005, he was named one of the world's 100 most influential people by TIME Magazine. So much soul in one place tonight. Sam Smith and Mary J Blige. +@HereIsGina brings out the talented @juanes! 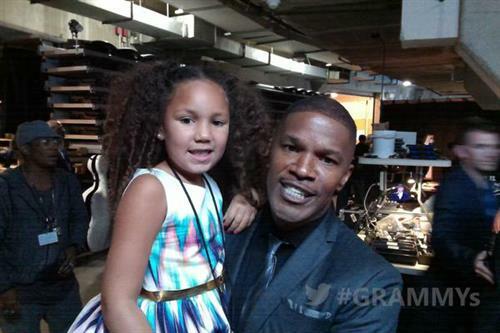 The first ever #GRAMMYs performance in Spanish! “Juntos” = “together.” Juanes is great on guitar! It’s a Latin pop number, but it also seems to traffic in alternative rock, right? Very cool, as is the singer himself. He used to be in a metal band, Ekhymosis. 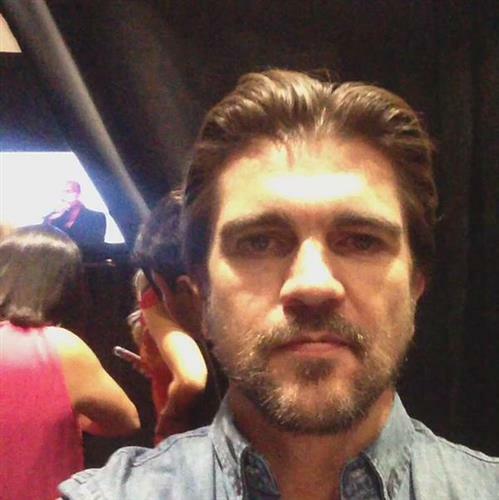 Juanes snapped a serious selfie just before he hit the GRAMMY stage! 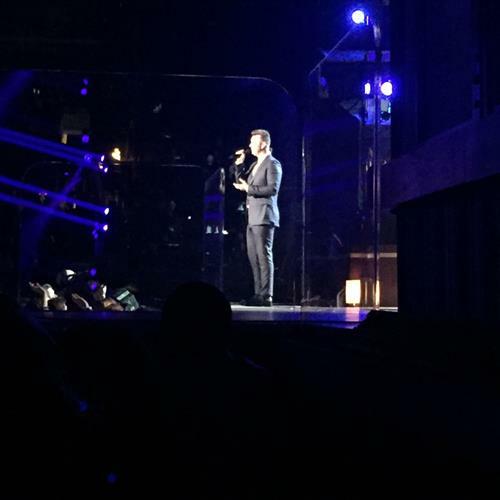 Juanes is performing "Juntos" ("Together"), which will be featured in the upcoming Disney film McFarland, USA. What do you think of his look tonight? We previously explored pieces from his GRAMMY fashion evolution for a story that was featured in our GRAMMY program book. Take a peek at some of his looks from over the years. My favorite lyric, for it’s humanness: “Why am I so emotional? And what about the mighty Ms. Blige? I know this is no competition, but who has more soul? Hard to say. What do you love best about Sam Smith? His self-effacing personality? His voice? The whole package? That great checked suit? 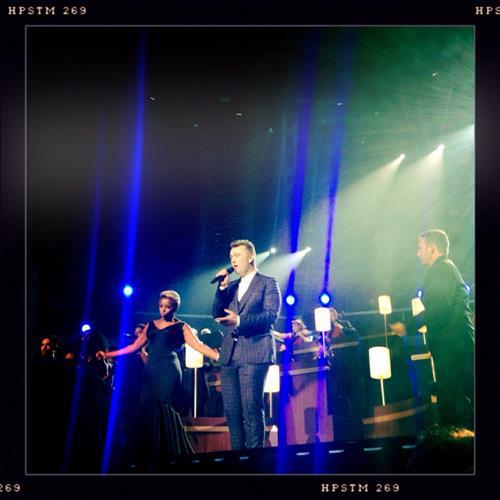 Mary J. Blige and Sam Smith perform "Stay With Me." Sam Smith's voice, though? Like Angels doing ballet on cotton. A little “Stay With Me” trivia: fellow Brit Ed Sheeran covered it at BBC Radio 1's Live Lounge. He called it his “favorite song of the last year,” and added, “I think it’s an instant classic." He was correct. There is just no arguing with the soul and honesty in this song. It’s a clear-eyed reckoning, enough to make you wince with recognition. In a 2014 GRAMMY.com interview, Mary J. Blige shared some thoughts on Sam Smith: "Some people just were born to sing the blues. 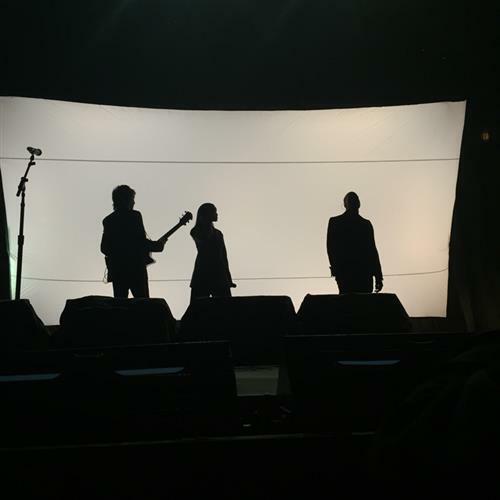 To sing to the broken hearts," said Blige. "The blues is just not all sad, [it's] something that people can relate to really heavy. And Sam definitely has that. This is why I feel like we're so similar." Taylor Swift taking the stage to introduce the next performer! Here they are now, sailing into Sam’s much-loved megabit “Stay With Me.” You are not alone if you know all the words! Settle in! Get ready! 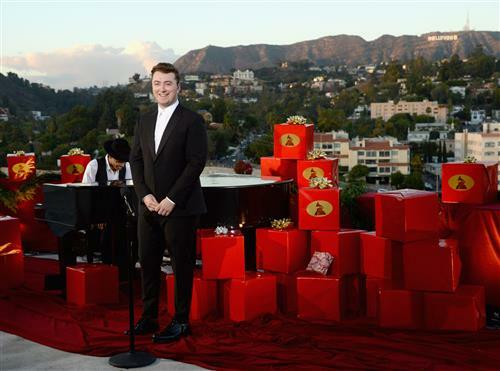 Sam Smith and Mary J. Blige are up next. This year Sam Smith became the 10th artist in GRAMMY history to receive nominations in all four of the General Field categories in the same year. So far tonight he's won Best New Artist. At 22, Smith is the second-youngest artist to achieve this feat. Only Mariah Carey, who was 20 at the time, was younger. Additionally, he's just the second male solo artist (following Christopher Cross) and just the second foreign-born artist (following fellow Brit Amy Winehouse) to be recognized in all four categories in the same year. Speaking of memorable, we’ve covered a couple of indelible GRAMMY moments on the liveblog tonight. While we’re waiting for the next big performance, tell us your favorite GRAMMY moment of all time. Not just tonight, but ever.